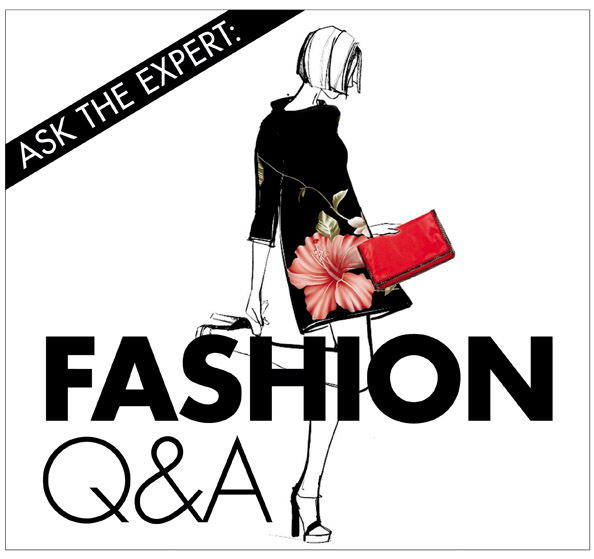 Fashion Features Editor Olivia Phillips answers this week’s pressing fashion questions. 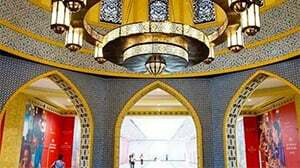 Q.) I’m a bit over wearing the same leggings and T-shirt combo to the gym. Where can I find stylish performance wear to be proud of? A.) With being fit being so on-trend, the clever folk at net-a-porter.com have just launched net-a-sporter. As well as promoting established fitness brands like Stella McCartney for Adidas, they’re also carrying the coolest insider labels of the moment – Bodyism, Live The Process, Laain and, my personal favourite, Lucas Hugh, who designed the costumes for Jennifer Lawrence in The Hunger Games. Breaking a sweat has never been chicer. Q.) I love the idea of owning some really eclectic, unique jewellery but don’t have the budget to create one-off bespoke pieces. Where should I be looking? A.) There are so many up and coming jewellery designers who are using beautiful, premium materials to create their wares. The great thing is, because they’re still under the radar, they’re brilliantly affordable. The Individual is a great new hub for them all; filled with an expertly curated selection from rising stars in the UK. They ship to the UAE for Dhs88 and I guarantee no one else over here will be spotted wearing their pieces! 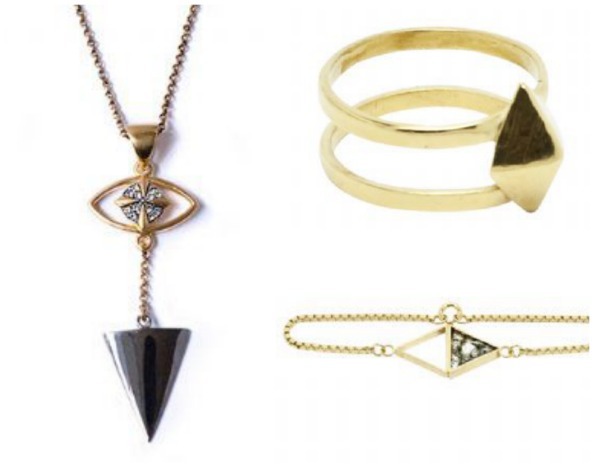 Look out for the Eye Was Expecting You range from Elkin London (think gothic luxury) and Leyla Cemal’s delicate pyrite-encrusted creations – an ode to bohemian glamour. Q.) I’m rapidly running out of chic summer office outfits that are Ramadan-appropriate. Can you give me some inspiration that doesn’t involve a midi skirt or a pair of cropped trousers? A.) Culottes are back in a big way (stay with me on this), and there’s something quite nonchalant about a wide-legged, palazzo-style pair. Far more unexpected (and fashion-forward) than a midi skirt, they look ultra cool styled with luxe pool sliders, a mannish shirt and a chunky watch. A touch of androgyny is never a bad thing in the boardroom. 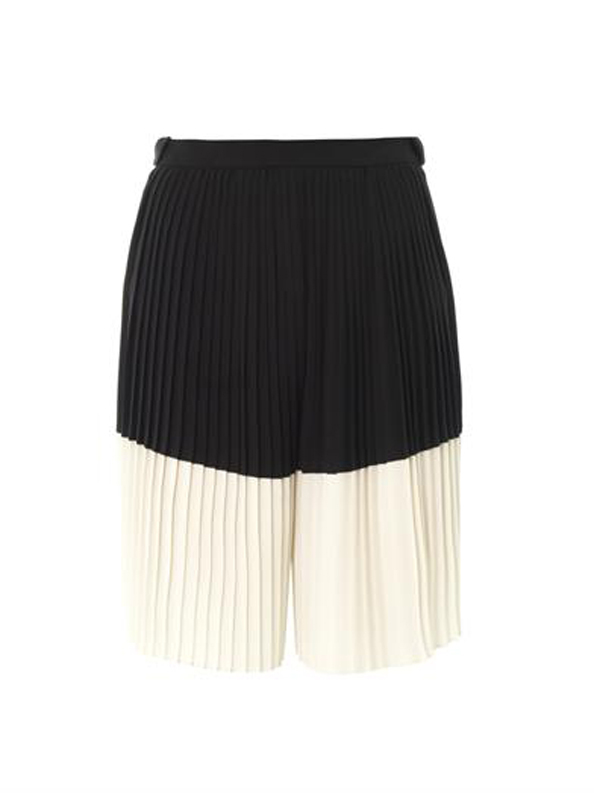 Kenzo’s pleated, monochrome style are top of my wish-list.